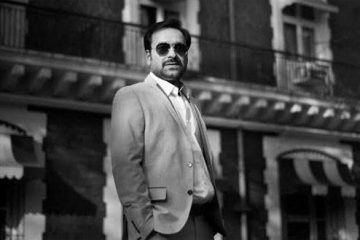 Pankaj Tripathi after acting in numerous Bollywood movies is about to set foot in Hollywood. He will be seen in a Hollywood movie named “Dhaka” with none other than Chris Hemsworth or, as you better know him, Thor himself. Pankaj Tripathi, will be working with Director, Sam Hargrave who was earlier the second unit director for Avengers Infinity War and Atomic Blonde. 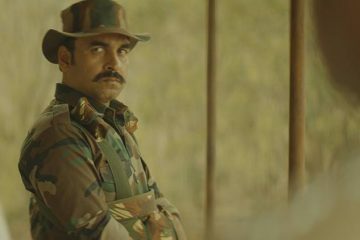 Pankaj Tripathi is known for his legendary roles. Take “Sultan Qureshi” from Gangs of Wasseypur” or “Kaleen Bhaiya” from recent superhit web series “Mirzapur”, he has made all his characters look as realistic as they could. 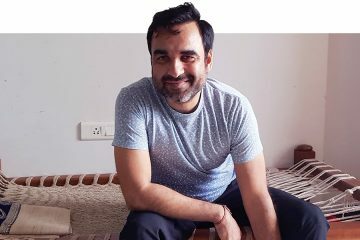 As an accolade for his hard work, Pankaj Tripathi bagged this Netflix movie and that too with an Avenger. Few scenes of the film “Dhaka” have been shot in Ahmedabad and Mumbai. As we are witnessing several Bollywood celebrities working in Hollywood, this Bihari actor is all set to showcase his talent on the international stage. Although this is not Pankaj Tripathi’s first international project. Earlier Tripathi has worked with an American indie director John Upchurch in ‘Mango Dreams’, a movie which Pankaj Tripathi himself produced as well. He has been sensation both on silver screen and on web series. With ‘Sacred Games’ and ‘Mirzapur’, our beloved Kaleen Bhaiyya has made his mark very prominent. The movie is written and produced by Russo brothers, the duo which is going to direct Marvel’s next Avenger movie. The duo noticed Pankaj Tripathi’s work and approached him for the role in their new venture Dhaka. The Netflix movie is going to be directed by Sam Hargrave who has worked as the stunt double for Captain America, Chris Evans. 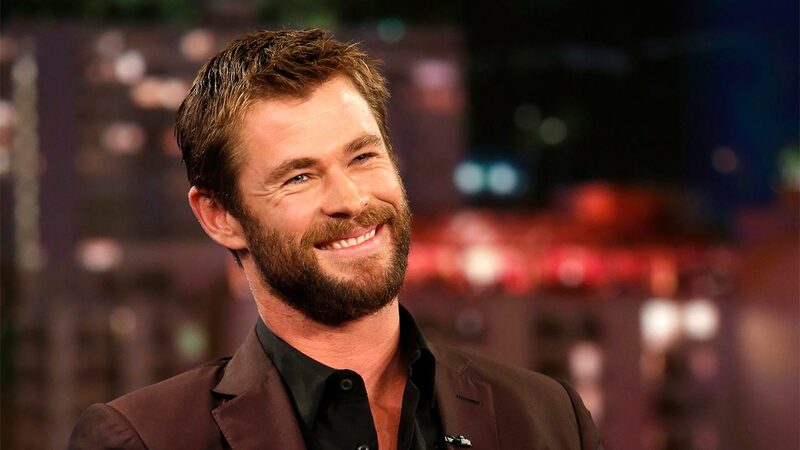 The movie Dhaka, as the name suggests, is based in Dhaka, Bangladesh and it revolves around a mercenary, played by Chris Hemsworth, who is trying to save a businessman’s son. It is rumored that Tripathi plays a key role in this movie. Along with Pankaj Tripathi, Manoj Bajpeyee and Randeep Hooda are also working in the movie “Dhaka”. Pankaj will be shooting in Bangkok for the second half of the film. Other than Chris Hemsworth or “Thor”, the film also stars Golshifteh Farahani and David Harbour.